A home is the place where you rest after a hard day’s work. 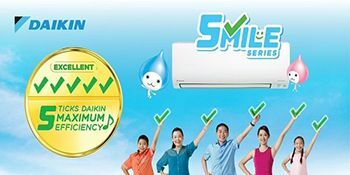 Therefore it should be packed with all the luxuries and comforts that one could imagine. A lot of interior fail to pay any particular attention to the floor that results in a subpar design. For a successful interior it is absolutely essential to use good flooring option. Below we share some amazing floor options that would transform your home to a luxurious abode. Wood has an amazing luxurious look, but it lacks the durability to withstand long-term exposure to water. Due to which it is rarely used in bathrooms. 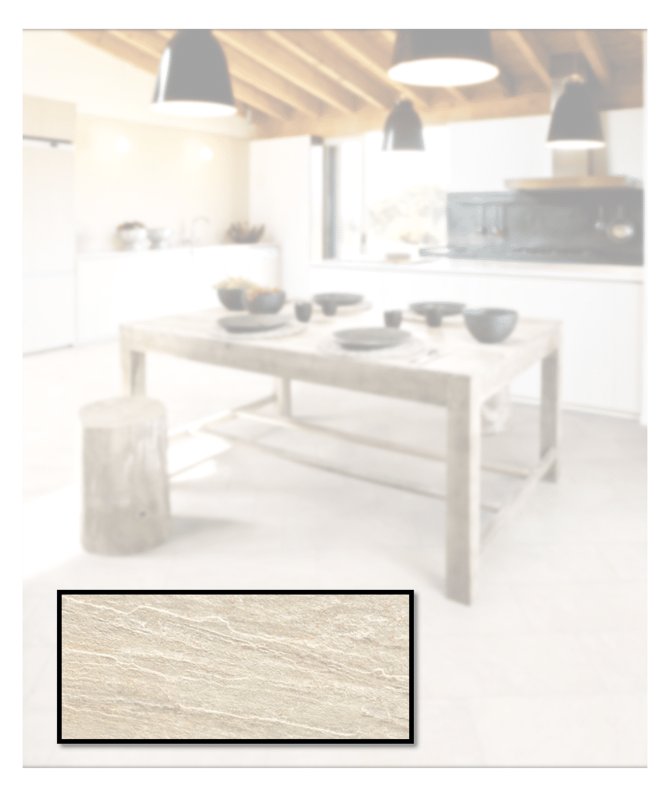 But this beautiful tile perfectly replicates the elegance and texture of the wood while retaining the beauty of it. If you wish to shroud your bathroom walls in elegance, beauty and timeless luxury then this floor and wall option would be perfect for you. 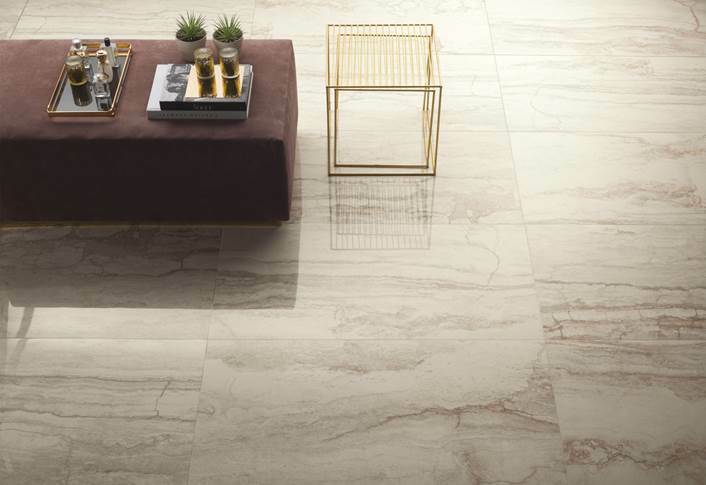 Marble has a certain timeless elegance to it that enhances the entire home. Marble has been the popular choice for homeowners for several decades due to its beauty, durability and elegance. This beautiful design pays homage to the classic interiors that used large open spaces to create extraordinary looks. 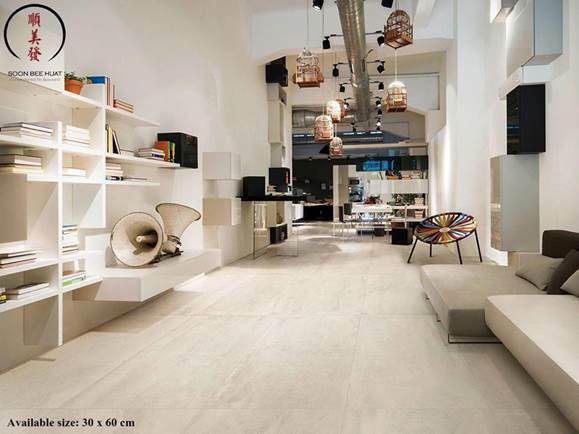 The beautiful floor perfectly matches the interior, imbuing a perfect cohesion into the entire space. Patterns and geometrical shapes add character to the interior. A floor or wall option adorned with beautiful patterns catches the eye and creates a spectacular look. This beautiful interior uses a combo of subtle cream color with white to create geometric patterns. The resulting interior is vibrant, full of character and truly unique. This beautiful floor option would transform your bathroom or any other space into a thing of beauty and elegance. Bathrooms are the most difficult spaces in a house from the perspective of interior designing. They must have a combination of beauty and utility. 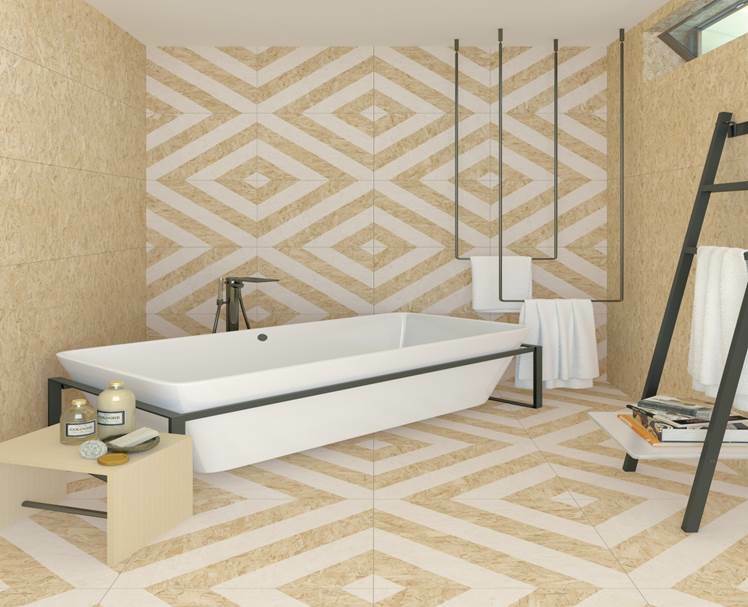 Selecting the perfect floor option for your bathroom takes you a step closer to creating an ultimate bathroom space. This beautiful could serve as the perfect source of inspiration to achieve that perfect look. 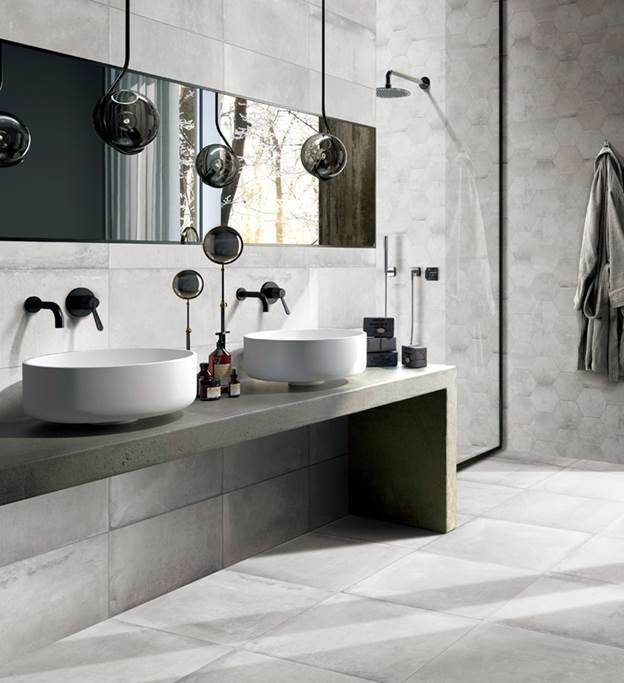 The elegant tiles and amazing symmetry in the bathroom transform this space into something extraordinary. Luxury, comfort and beauty these are three elements that every homeowner desires in their house. A space lacking any of the aforementioned aspect would fail to achieve the optimum level of comfort and beauty. 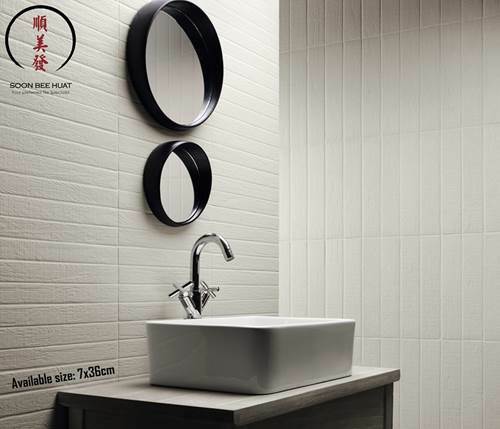 These beautiful tiles for your floor would embed a sense of beauty, elegance and luxury in your home. 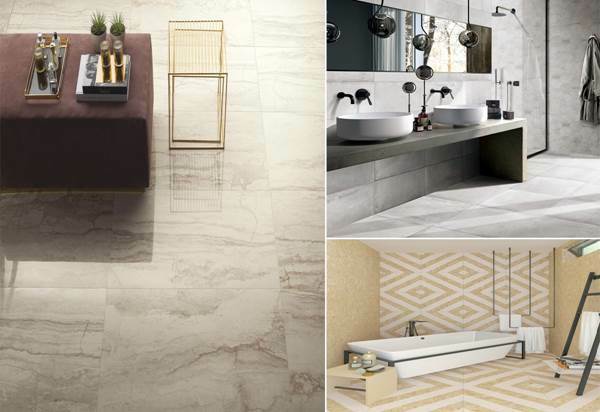 The perfect feel of smooth and cool marble inspired tiles under your feet would add a perfect source of comfort. In short this amazing floor would be perfect for the transformation of your home.